You want a closer look but the naked eye can only see so much. 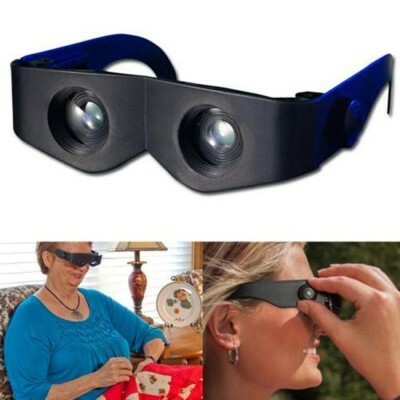 Squinting doesn’t help and binoculars are big, bulky and expensive. 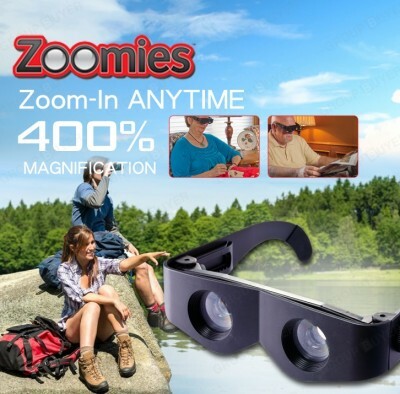 Introducing Zoomies, the compact powerful hands-free binoculars you wear like sunglasses. 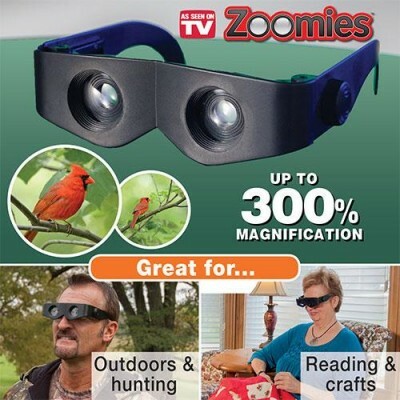 Zoomies gives you instant 300% magnification that brings everything up close. 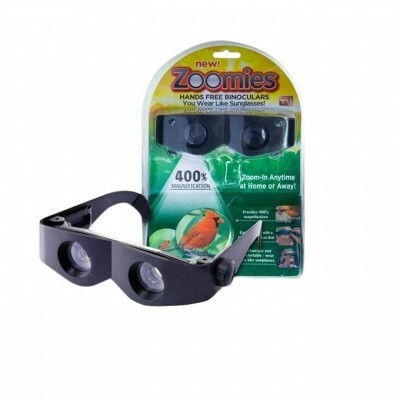 With Zoomies enjoy Mother Nature up close or use at sporting events. 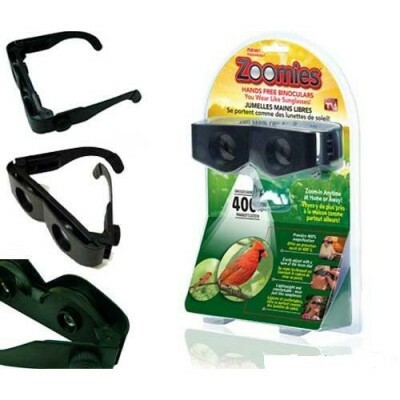 Say goodbye to heavy binoculars that are hard to carry and can cause neck strain, Zoomies are so light you might even forget you have them on. You can also switch on the included sun shade to eliminate sunglare withouth having to put on sunglasses. 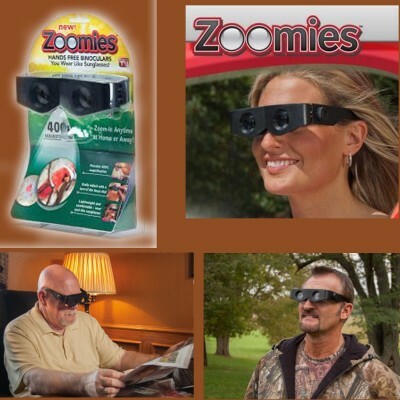 See what you have been missing and zoom in on the action with Zoomies. - Powerful lenses provide instant 400% magnification that focuses with the turn of a dial. Hands free-Lightweight frame moves with your head so you can effortlessly follow the action with no stress or strain. - Ideal for viewing nature, sporting events, concerts and more. - Fold and store easily in pocket or purse. Brand: Zoomies - Max. Magnification : 4X. 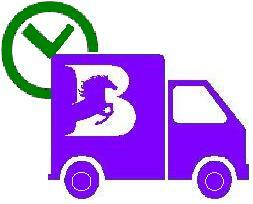 Package Size : 15cm x 10cm x 5cm-(5.91in x 3.94in x 1.97in).